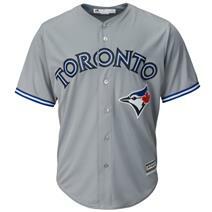 Majestic Cool Base Men's MLB Jersey - Josh Donaldson available for sale at your local Source For Sports store. Majestic Cool Base Men's MLB Jersey - Kevin Pillar available for sale at your local Source For Sports store. 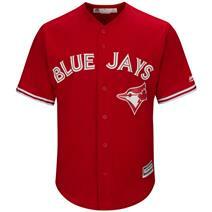 Majestic Cool Base Men's MLB Jersey - Toronto Blue Jays available for sale at your local Source For Sports store. Majestic Cool Base Men's MLB Jersey - Troy Tulowitzki available for sale at your local Source For Sports store. 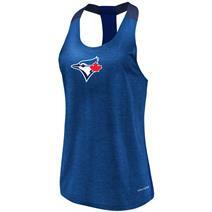 Majestic MLB Desire More Women's Tank - Toronto Blue Jays available for sale at your local Source For Sports store. 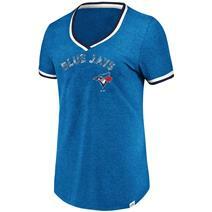 Majestic MLB Driven By Results Women's V-Neck Tee - Toronto Blue Jays available for sale at your local Source For Sports store. 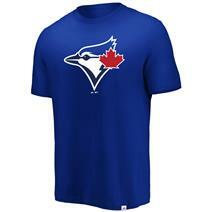 Majestic MLB Everything In Order Men's Crew Neck Tee - Toronto Blue Jays available for sale at your local Source For Sports store. 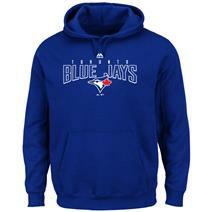 Majestic MLB Fierce Arsenal Men's Hoodie - Toronto Blue Jays available for sale at your local Source For Sports store. 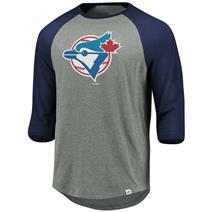 Majestic MLB Precision Play Men's Crew Neck Tee - Toronto Blue Jays available for sale at your local Source For Sports store. 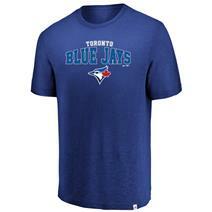 Majestic MLB Reckoning Day Men's Crew Neck Tee - Toronto Blue Jays available for sale at your local Source For Sports store. 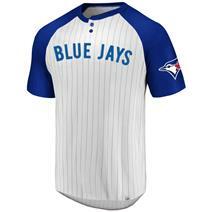 Majestic MLB Special Invitation Men's Baseball Tee - Toronto Blue Jays available for sale at your local Source For Sports store.